Enjoy the best of London's West End in Savannah. 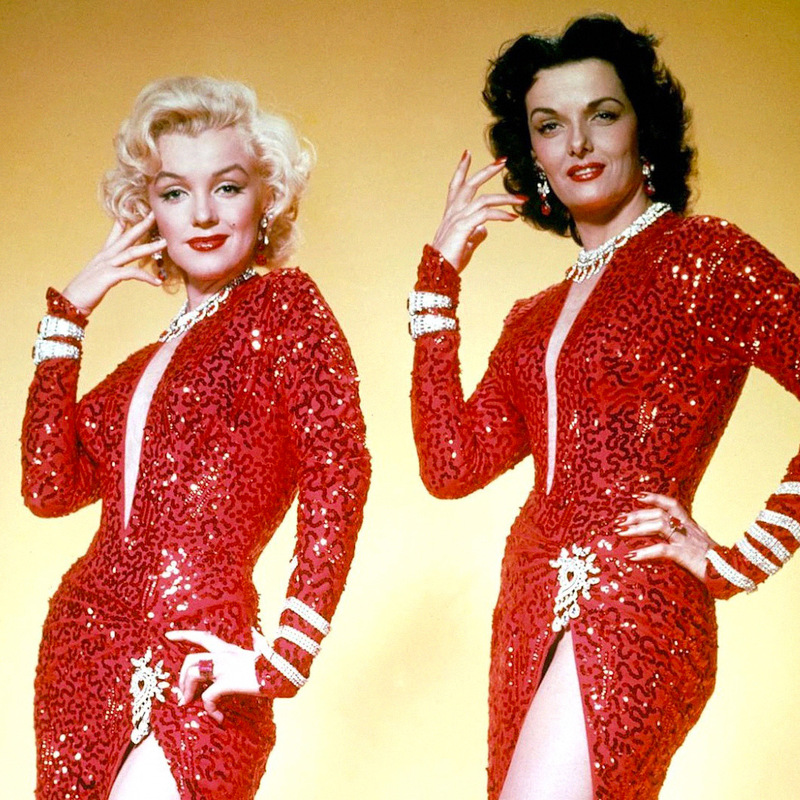 Watch Hollywood's most beloved musicals on the big screen. 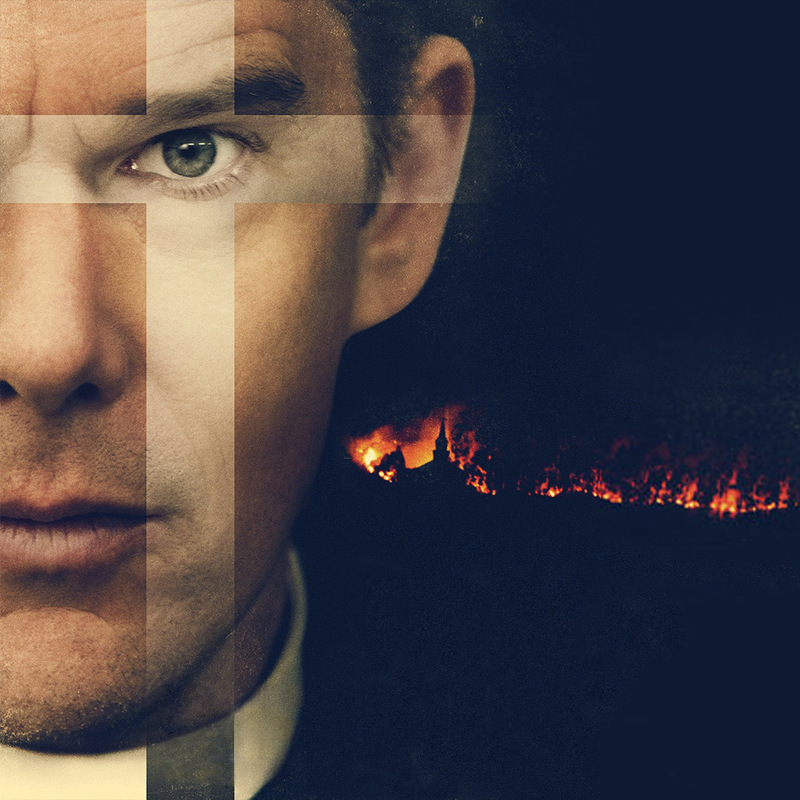 Experience independent and Oscar-nominated films that often only screen in larger cities. 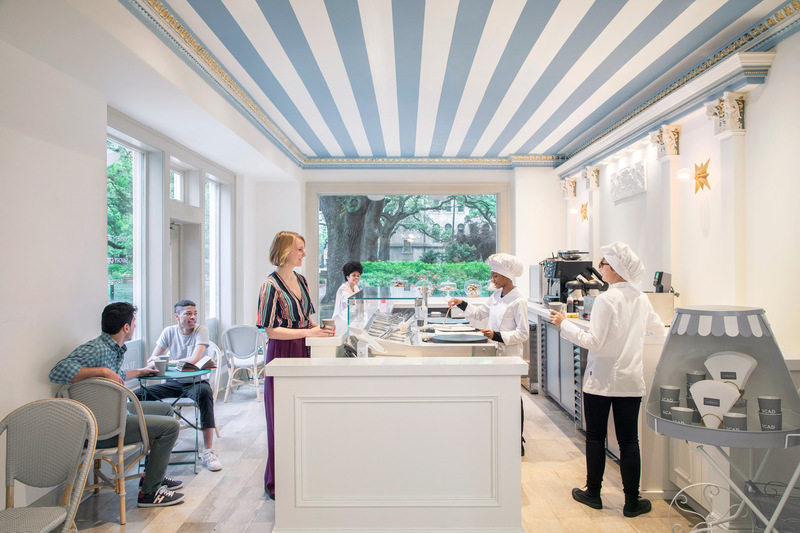 Visit Vedette, the SCAD café located within the Lucas Theatre for the Arts, to sample sweet and savory crêpes, pastries, espresso, coffee and tea. The café draws its name from the French word for film star, a reflection of the theater and a nod to the SCAD campus in Lacoste. Sign up for the Lucas Theatre newsletter. Stay informed with special emails only from Lucas Theatre. I would like to stay up to date with the latest news about SCAD events, exhibitions, opportunities and exclusive content. Please contact me via email.